Visit Scotland - The Scottish Tourist Board. 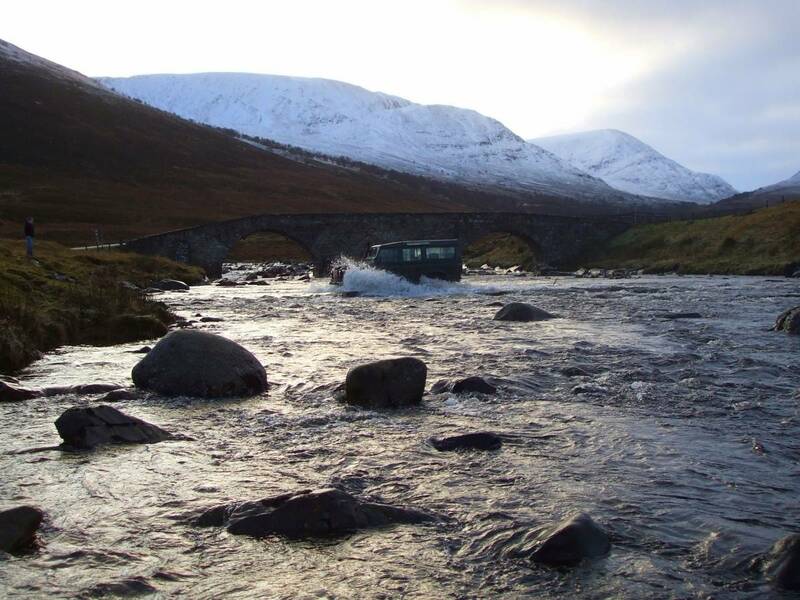 The Scottish Activity Holidays Association - Details of activity holidays in Scotland, from abseiling to yacht charter. 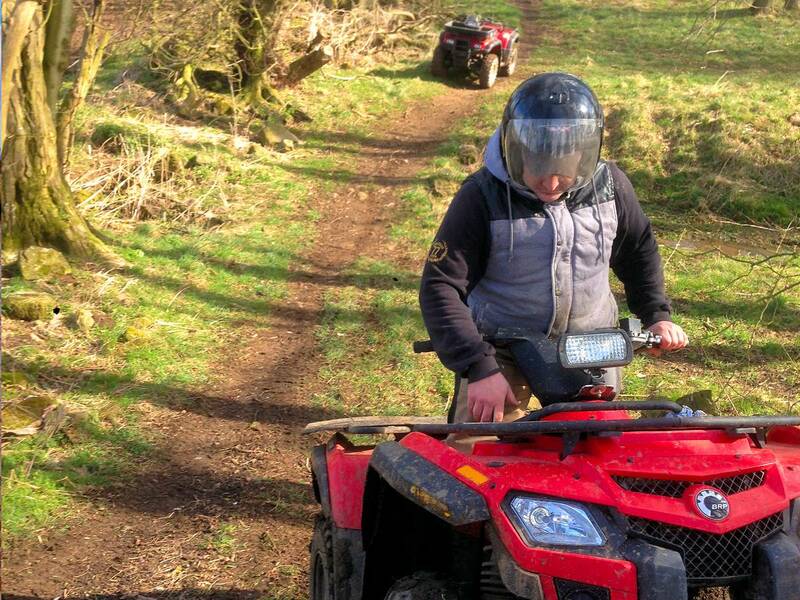 Adventure Perthshire - Revitalise your senses in one of the most stunning and accessible parts of Scotland! 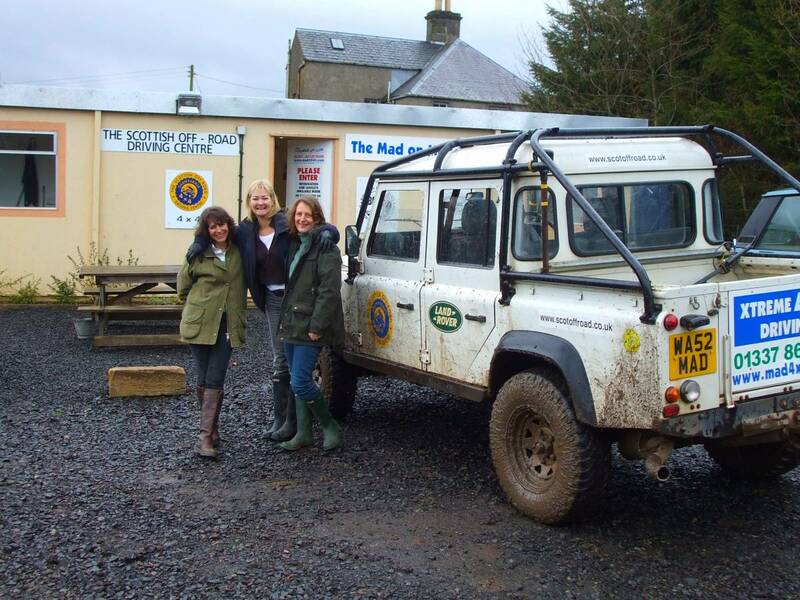 The Scottish Country Sports Tourism Group - Your one stop shop for Country Sports in Scotland. The Well Earned Rest, Glenfarg - A beautiful stone holiday cottage available nearby. Abbotshill House - Four star self catering for up to eight people in nearby tranquil, leafy Abbotshill. St Andrews and District Bed & Breakfast Association - Bed and Breakfast in and around St Andrews. Bed and Breakfast Elie - Bed and Breakfast Elie, Fife offers a warm and friendly welcome to visitors to the East Neuk of Fife. The Bein Inn, Glenfarg - A nearby Country Inn renowned for their friendly welcome and relaxed, informal atmosphere. St Andrews - The home of golf. Scotland ... Places to Visit - A whole directory of things to do and places to see while in Scotland. 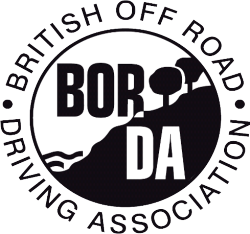 The British Off Road Driving Association - The leading body for off-road driver training operators. 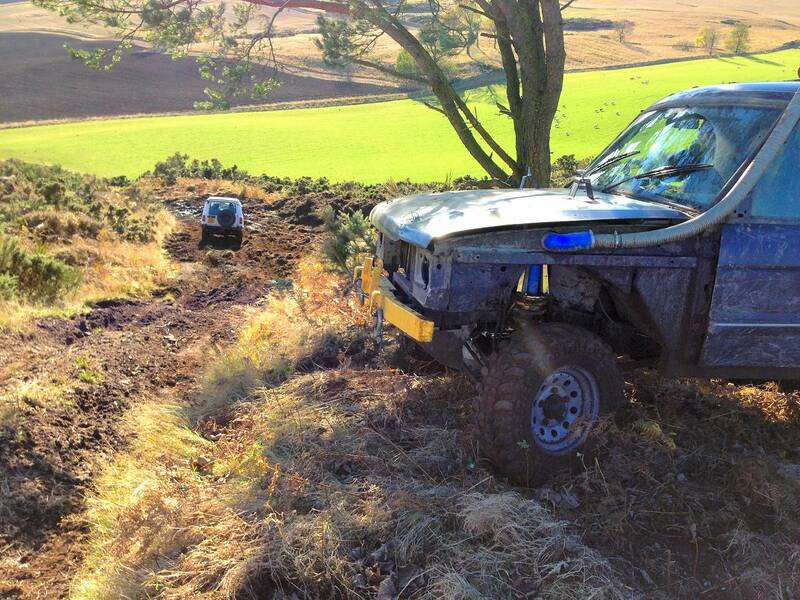 The Scottish Off Road Club - Scotland's national off road club, plus web forum. 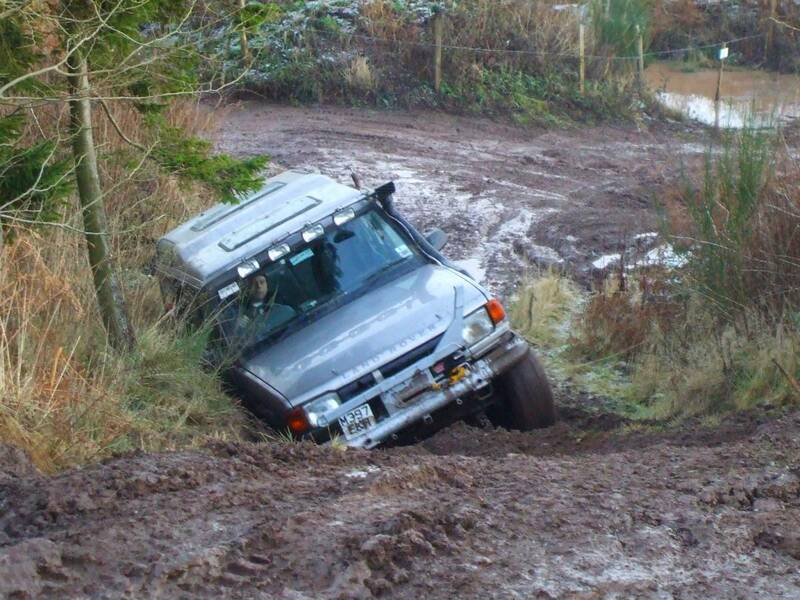 The Mad on Mud Club. - Based here at Glentarkie. 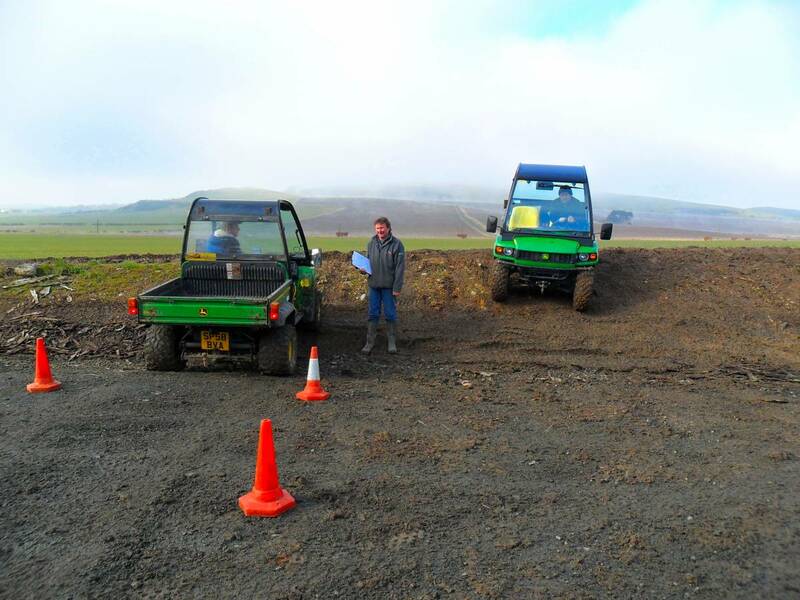 Our mission: "To have as much fun playing in our 4x4's as we possibly can while meeting and making new friends through the club". 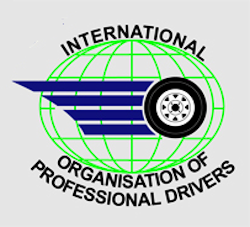 Plus web forum. 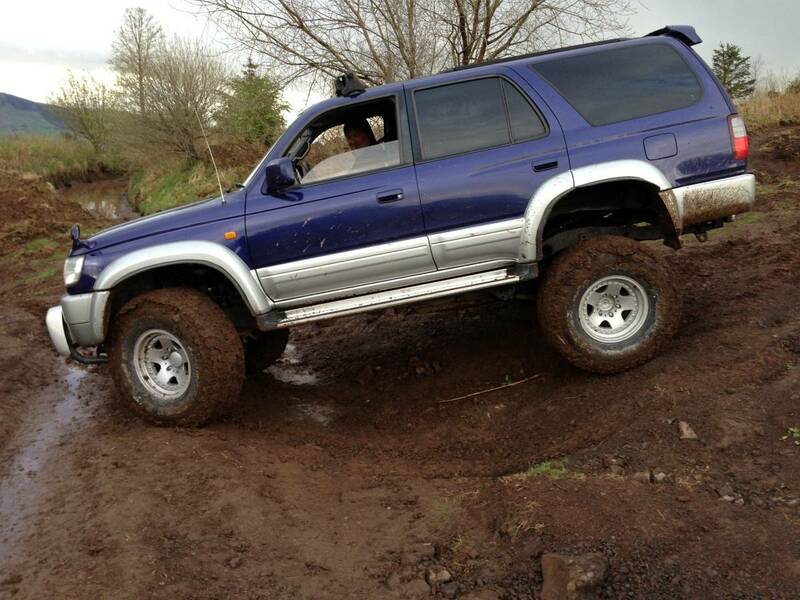 4x4 Magazine - The on-line presence of the monthly 4x4 Magazine. 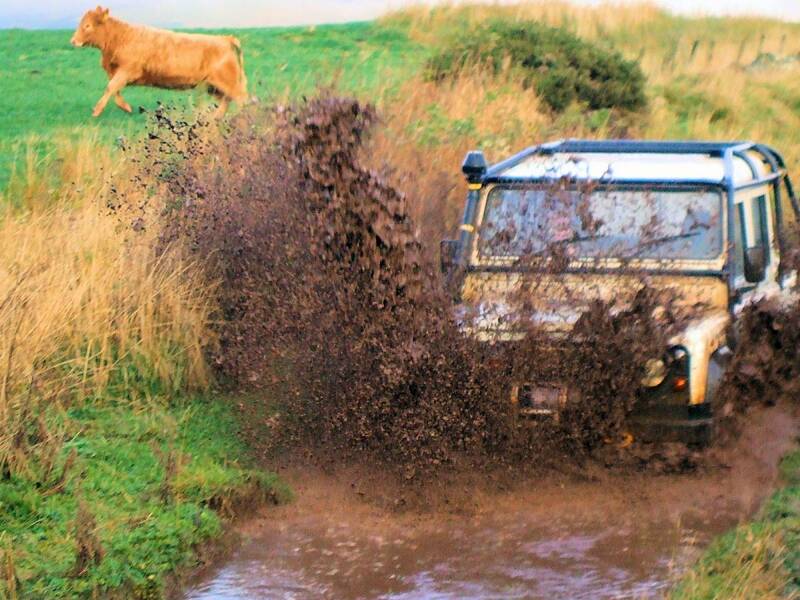 The Jeep Club - Professional advice, tuition and support on-line for new Jeep owners, plus web forum. 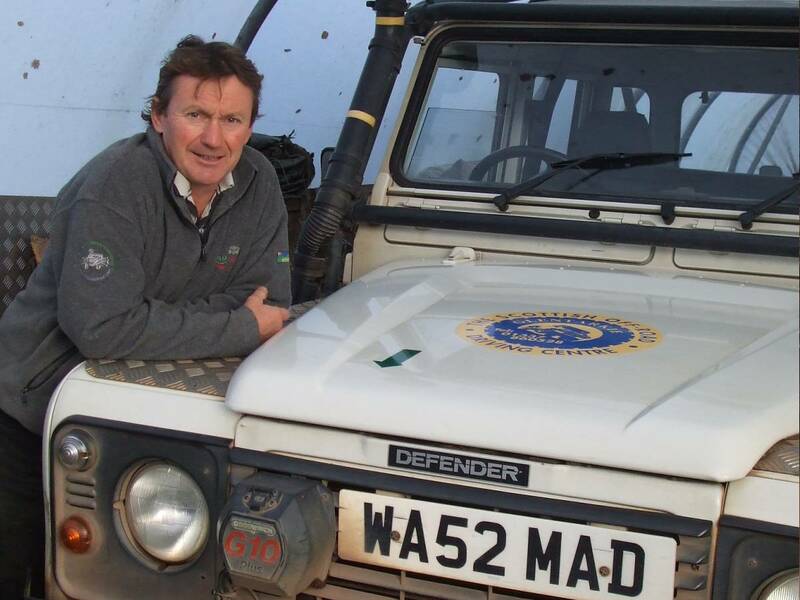 The Land Rover Club - A pan-European club that offers information, repair and maintenance manuals, stories and pictures about Landrovers of every type and model. 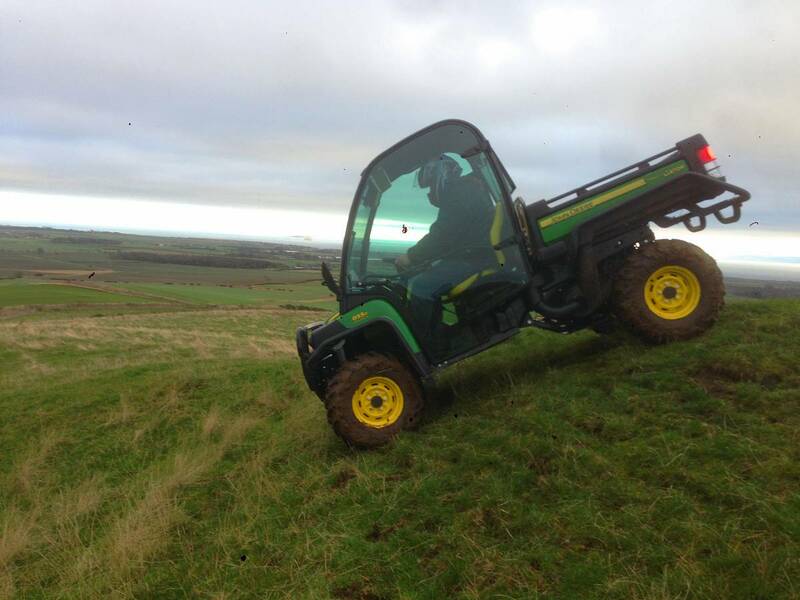 The Green Lane Association - A national user group, dedicated to researching and protecting the UK's unique heritage of ancient vehicular rights of way and promoting sensible driving in the countryside. 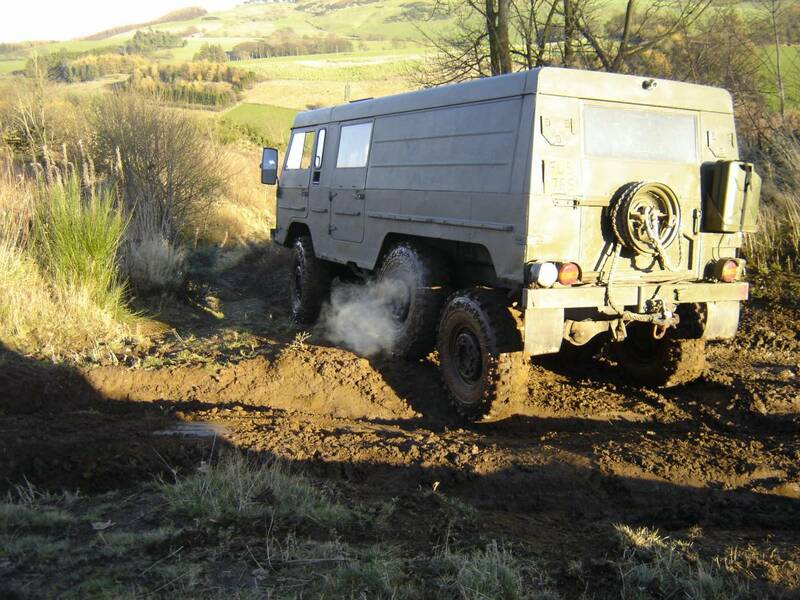 Mud Club Mud-club is a free, internet-based all-marques club for enthusiasts of off-roading, green-laning and related things, with members from all over the world. And it has a web forum. Anchor Supplies - A huge range of Government Surplus items for sale. 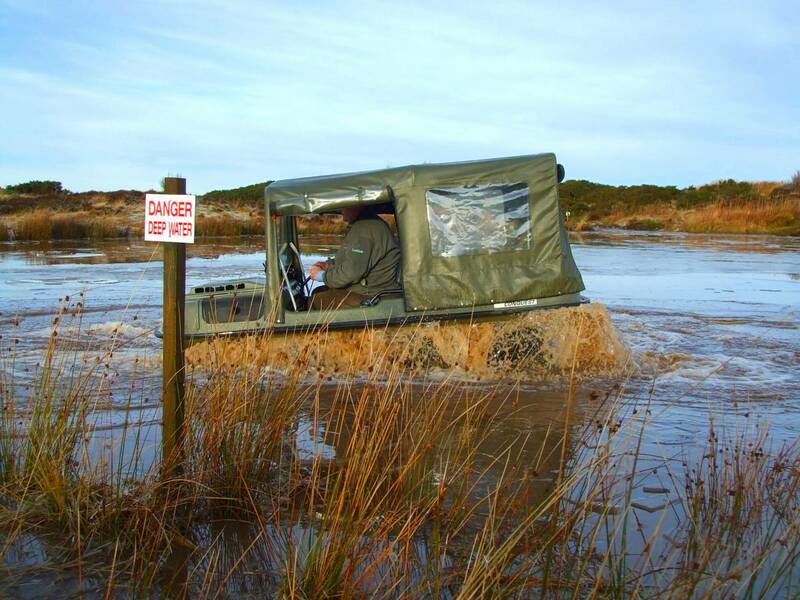 The Land Rover Parts Shop - An online specialist supplier of accessories and spares for all Land Rover models. Jeep Offroad - Supplier of 4x4 Accessories Off Road Equipment, vehicle add-ons that complete and support each and every vehicle part that you recognize.